While we often think of cultural heritage and natural heritage as separate topics, they share something very important. They are all about the stories we can tell based on the environment around us. Whether we are telling stories about our own history or that of nature, these stories become richer and deeper when we can bring into them direct evidence of the past. Trees can be considered as essential components of both the natural and cultural heritage of an area. 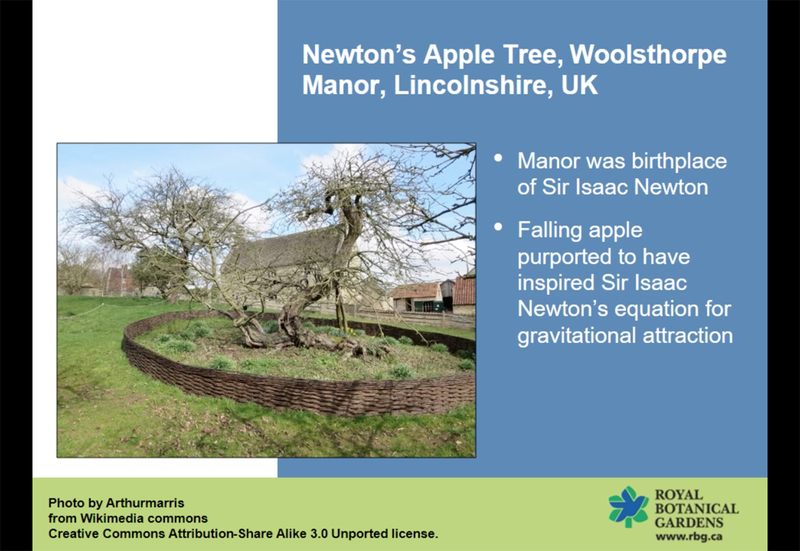 We’ll see what stories we can tell about trees in our area, combining the fields of natural and cultural heritage to seek a deeper understanding of the importance of nature in urban areas. Dr. David Galbraith is Head of Science at Royal Botanical Gardens. He studied wildlife biology at Guelph and Queen’s universities, completing his doctoral dissertation on ecology of Snapping Turtles and Wood Turtles. 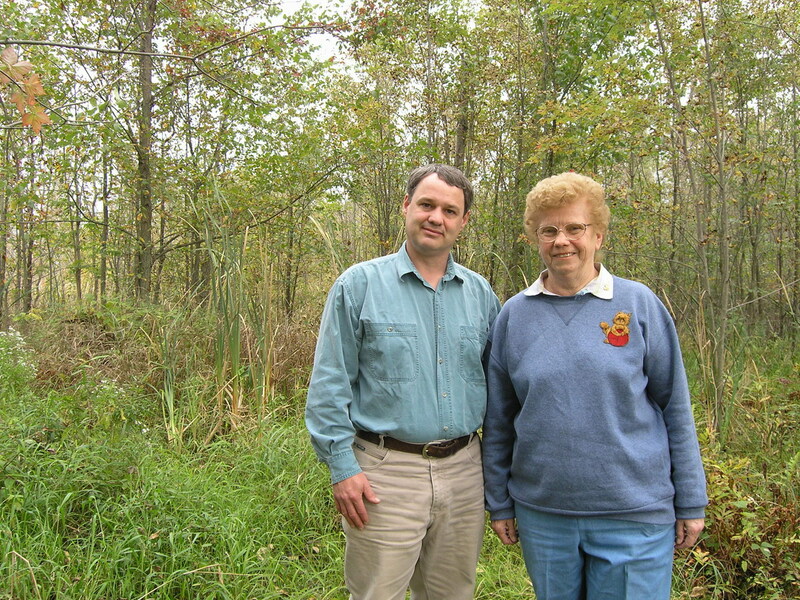 He joined RBG in 1995 to bring conservation projects together among botanical gardens across Canada. In 2006 David was appointed head of the science department, overseeing the library, archives, and herbarium, research staff, and use RBG’s resources by outside researchers. Since 2007 he has led the development of the Cootes to Escarpment EcoPark System, a natural lands park alliance in Hamilton and Burlington, in part for which he was named Hamilton Environmentalist of the Year in 2010.